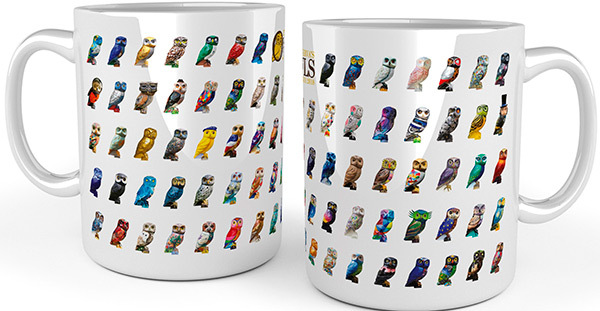 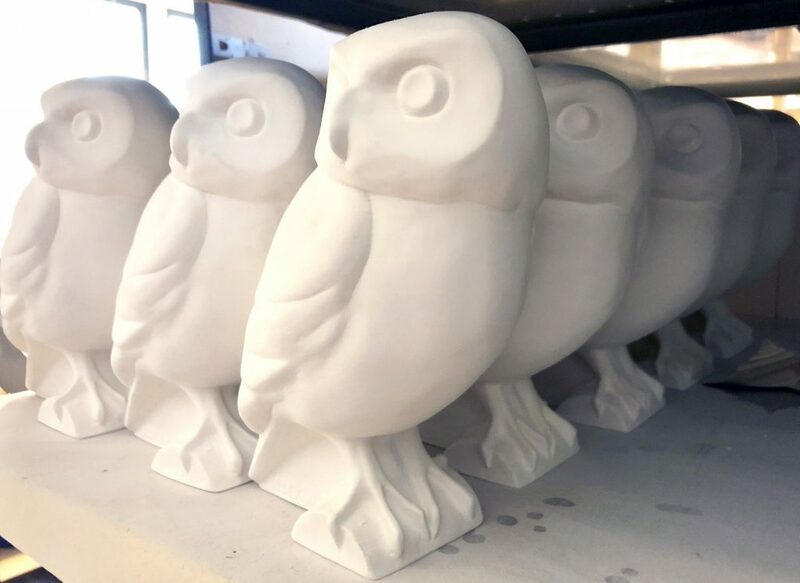 Swoop over to the Green Park Market this Saturday 17th November and pick up some fabulous Owls of Bath merchandise – perfect for Christmas presents! 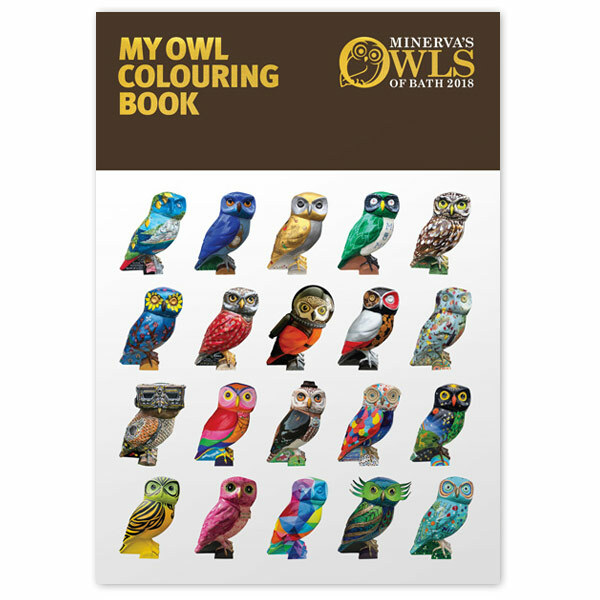  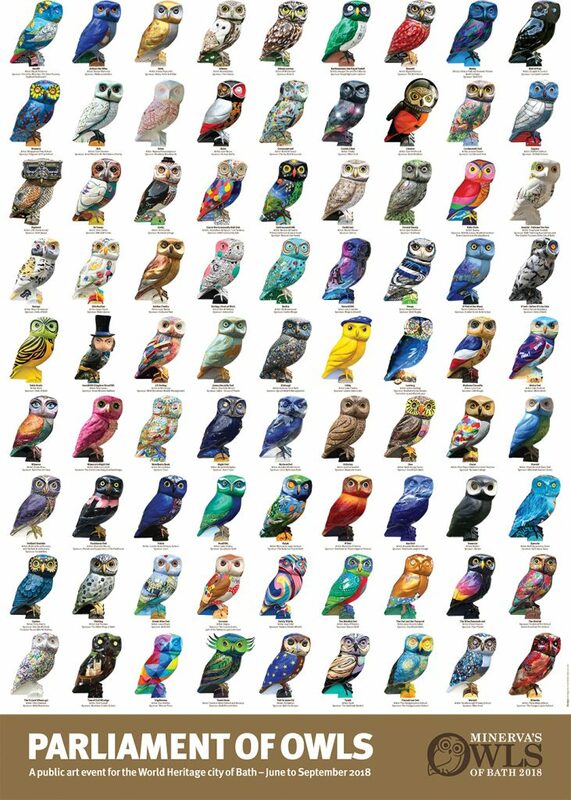 The Owls of Bath books, colouring books, posters, tea-t’owls and mugs are £7, children’s colouring books are just £3 and postcards 50p. 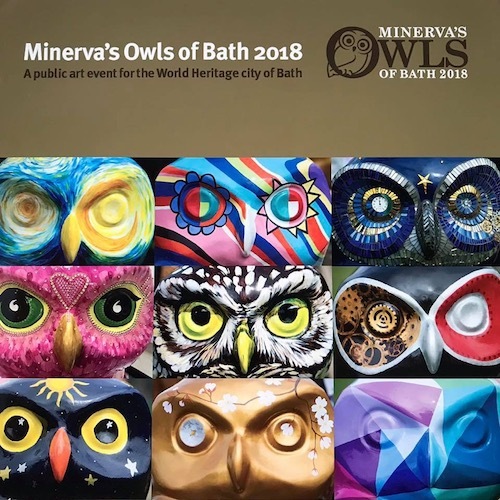 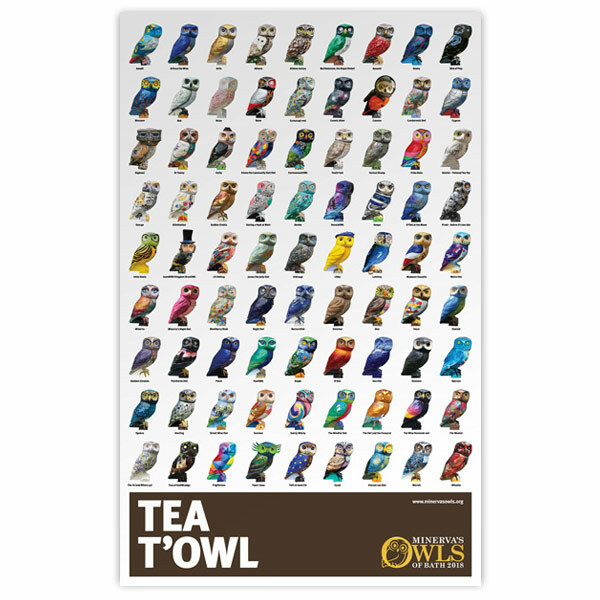 We are also launching our limited edition Owls of Bath calendar – just a few available tomorrow (Saturday) and also via the shop page of the website next week.